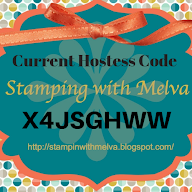 Stamp with Melva: Birthday Cards! I know everyone is thinking about Christmas, but I thought I'd change it up a little bit and share some ideas for birthday cards. 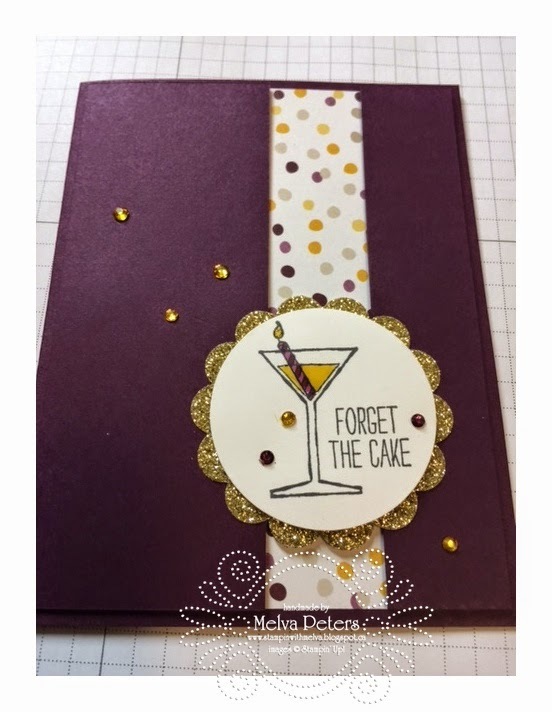 The cards I'm sharing have one thing in common (besides being created by amazing Stampin' Up! demonstrators) - the use of Stampin' Up! markers. And the best bit is that the markers for the In Colours are on sale right now! 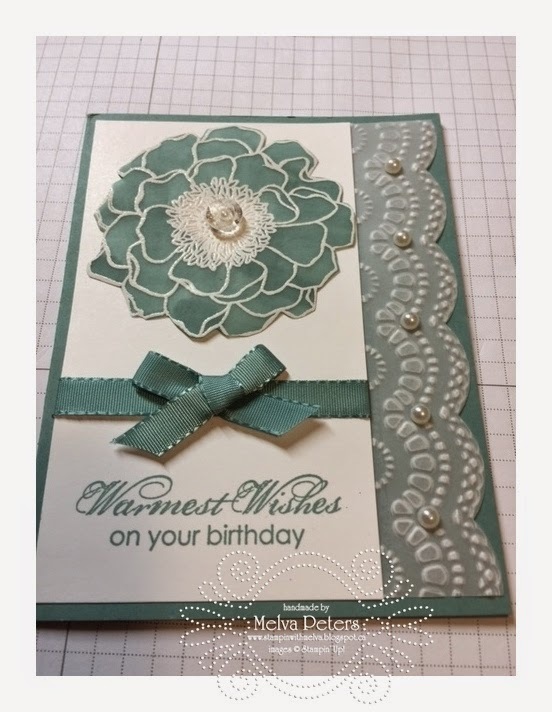 The first card uses vellum paper for both the flower and for the border. The back of the flower is coloured with Lost Lagoon. I love this card! The next card has the candle and the liquid in the martini glass coloured. Crystal Effects has been used over the liquid. This picture doesn't do the card justice! Check out the markers in the Online Extravaganza sale - 40% off - only $11.96 until December 2 (while supplies last). Click here to check out all of the deals.